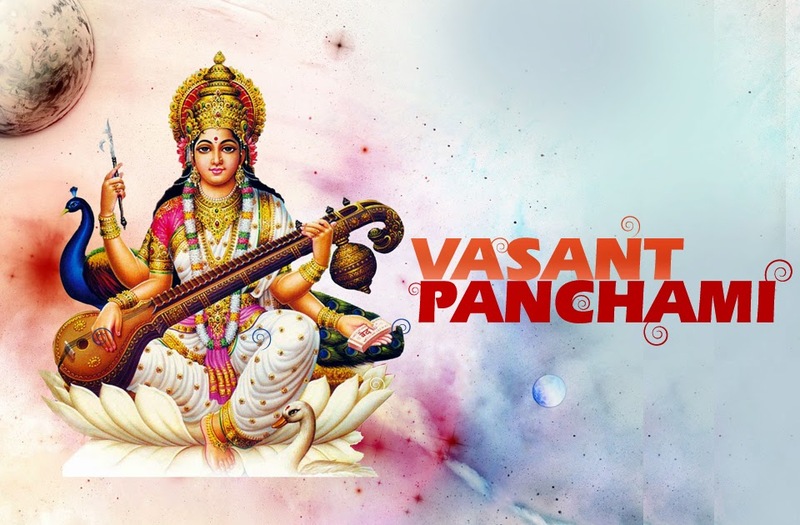 Vasant Panchami is the first and more minor of two spring-themed festivals in Hindu culture. 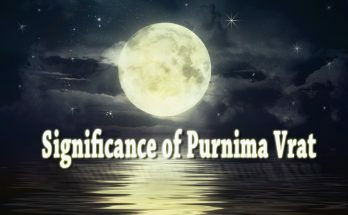 It falls on Panchami, the 5th day of the fortnight of the waxing moon, known as Shukla Paksha. This happens towards the end of winter in the month of January-February. 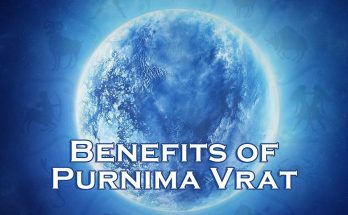 Vasant Panchami notifies the changing weather circle that brings the message of softness and cool breeze from hard cold season. 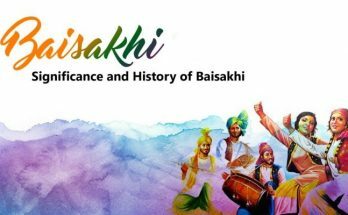 Although Vasant Panchami is celebrated across India, the festivities in Punjab is something worth attending. The people of Punjab welcome this season and celebrate the occasion by wearing a yellow dress, and holding fast. 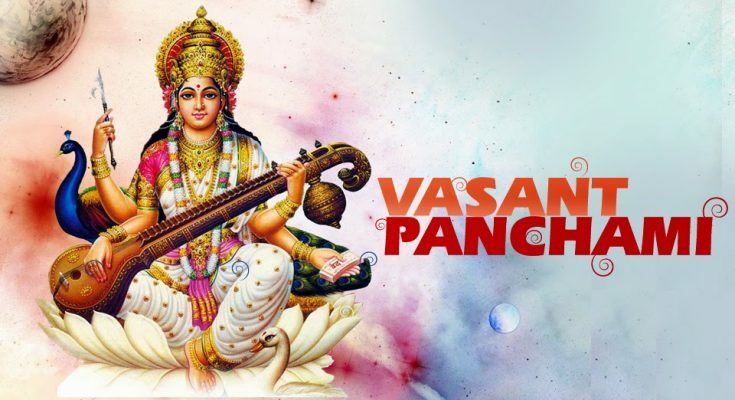 Vasant Panchami is also centred around Goddess Saraswati; the Goddess of wisdom. Goddess Saraswati is said to have gifted the world with wisdom, knowledge, sound & music. As part of Saraswati Puja, various rituals are followed. Children keep their books, pens, pencils near the Goddess Saraswati’s feet. As mentioned above this also indicates the beginning of the Spring season, the mustard fields are full of beautiful yellow flowers. As such the colour yellow is the theme for Vasant Panchami. Yellow colour signifies the vibrancy and brilliance of nature. The whole place has a yellow touch during this festival. People wear a yellow colour dress, and they offer a yellow flower to the Gods and Goddess. On a special pastry, they prepare a feast called Kesar halva, made from flour, nuts, sugar and cardamom powder. Saffron strands are also a part of the dish that gives it a mild fragrance and vibrant yellow colour. People give food to Brahmins assuming that their ancestors are having it. In addition to Saraswati Puja, there is another wonderful event associated with Vasanth Panchami; Kite Festival. In some states of India, people fly kites, and the sky is dotted with numerous beautiful kites. 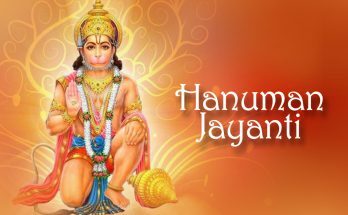 Vasant Panchami and astrology are closely related to each other because, the Spring season has an influence on the planet Venus, which is the symbol of love, charm, and amusement. Previous Article How the moon phases can affect your life?